Heartland MLS is one of the most important MLS in the nation. It hosts thousands of listings in Kansas City and the surrounding towns in Missouri and Kansas. Pulling these listings and integrating them into an IDX site is fast and easy with Realtyna’s Organic RETS Integration and WordPress. Organic RETS Integration maximizes your site’s SEO value to help you boost your page ranking and attract new leads. What Is Organic RETS Integration? Organic RETS Integration is Realtyna’s RETS software for WordPress. 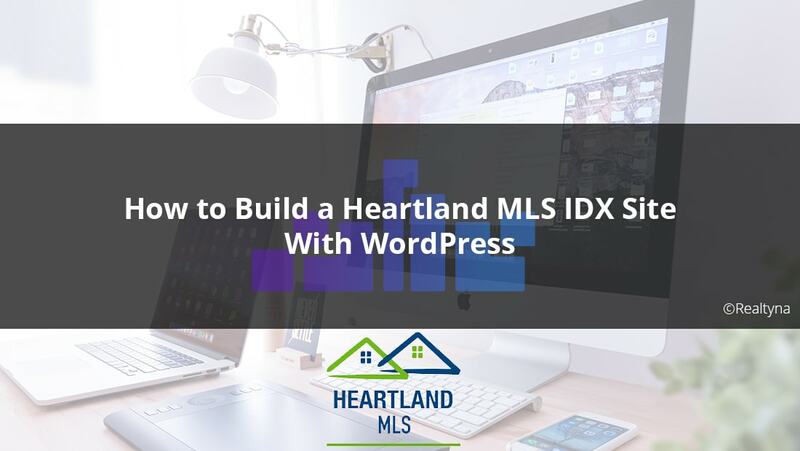 This WordPress add-on allows Heartland MLS members to connect to the Heartland MLS database and pull listings to their site via RETS feed. This “Organic” IDX system helps your listings be indexed by search engines, which can boost your web visibility. Check out our demos, to see how your site might look with Organic RETS Integration and Heartland MLS. How Does Organic RETS Integration Help SEO? Organic RETS Integration provides the strongest SEO foundation possible for your site. 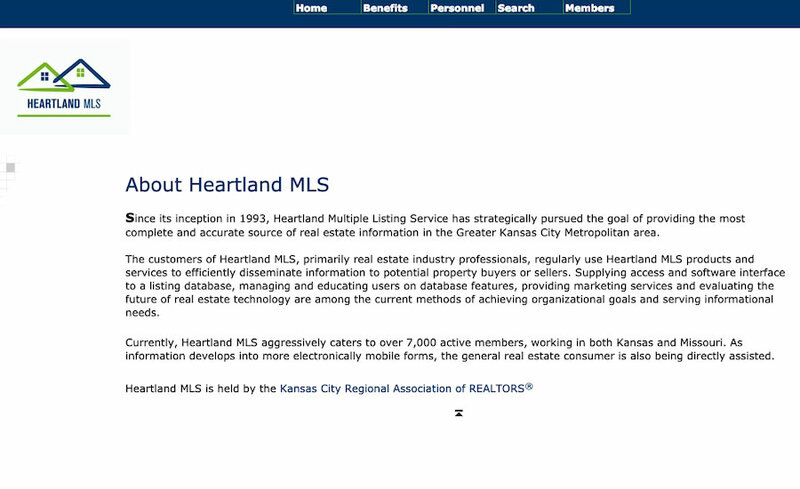 It works by importing listings data from the Heartland MLS database. Each listing is then regenerated on your site as a unique WordPress page with a search engine optimized url. The new load of SEO content can help you climb the search engine results and outrank competitors. What Does Organic RETS Integration offer for lead capture? Of course attracting new leads to your site is only half the battle. You must convert them into sales. To assist with this process, Organic RETS Integration includes a number of lead capture tools to help you learn more about your leads and target them more effectively. 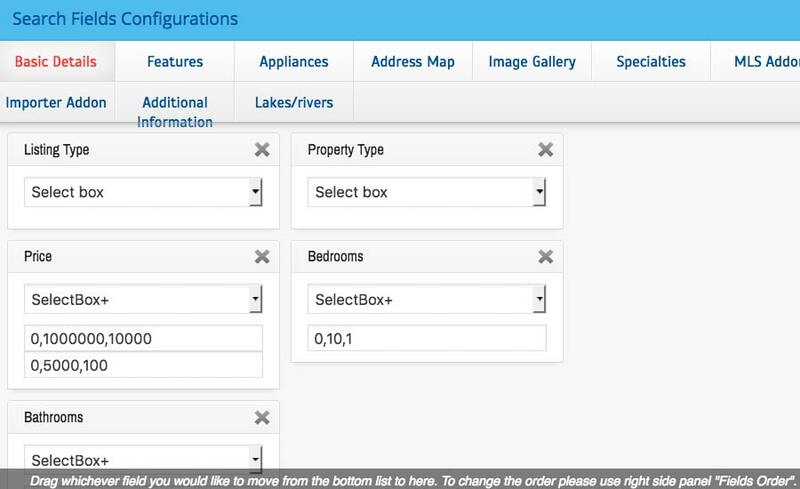 Realtyna also offers a number of optional upgrades. 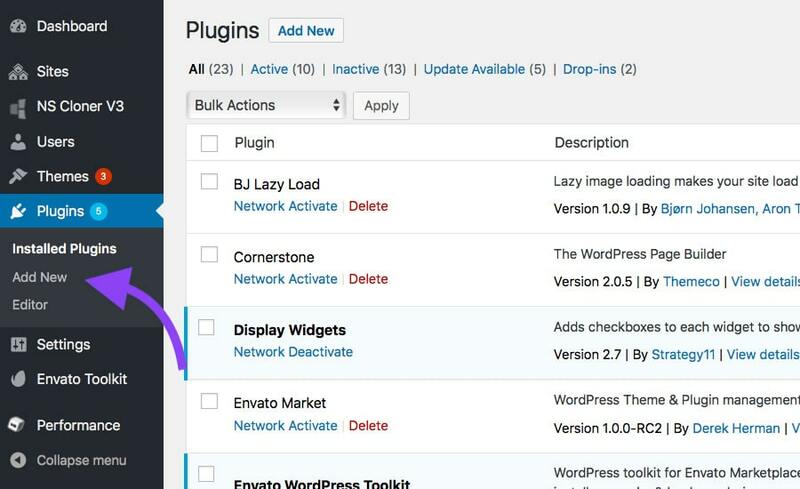 Navigate to your WordPress Plugins Page.Log into WordPress and click on ‘Plugins’ in the dashboard menu. Install WordPress SoftwareRealtyna offers software to integrate an MLS with WordPress. As soon as you complete your purchase, the software will be made available for download. Installation is done in two steps. 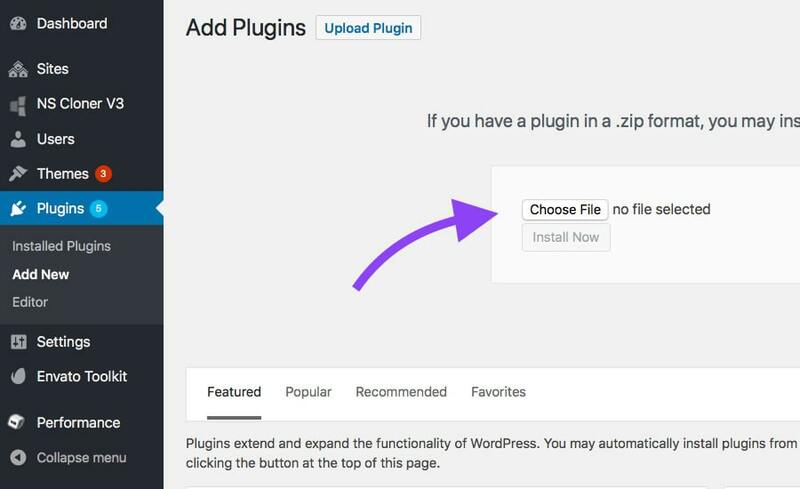 First, log into your WordPress dashboard, navigate to ‘Plugins, click ‘Add New,’ then browse your computer for the main Realtyna plugin zip file (WPL). Acquire Login From Heartland MLSSpeak to your MLS administrator to find out how to acquire a RETS login or contact us to find out how Realtyna can serve as your vendor. 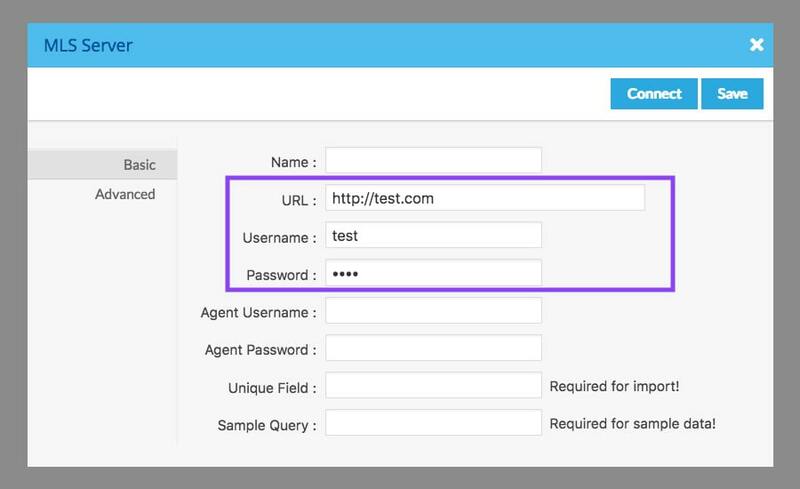 Establish Data ConnectionInsert the RETS username and password into the add-on to connect to the Heartland servers and establish a RETS feed. 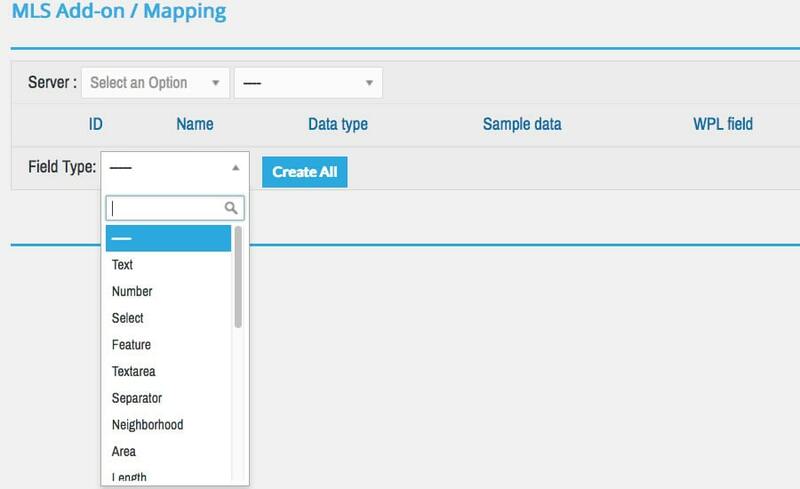 Map FieldsUse Realtyna’s mapping wizard to select data fields from the Heartland servers and assign them to locations on your website. Set QueriesSet queries for the listing and property types you wish to fetch from the Heartland database. ImportDownload listings to your site. 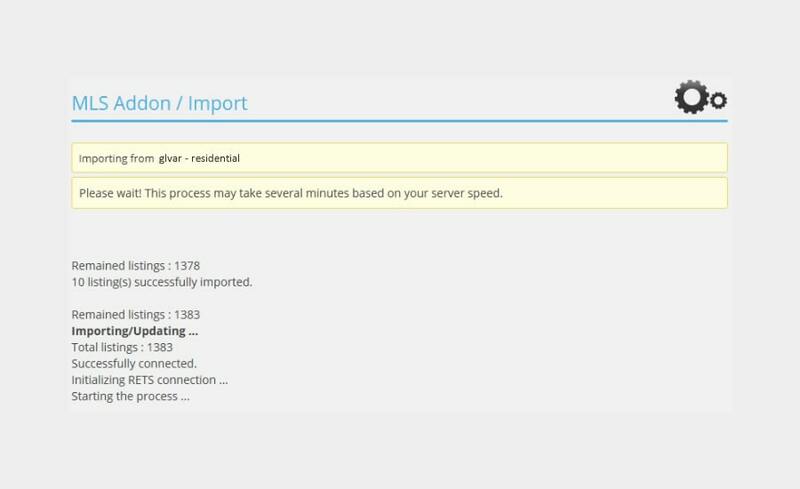 Add commands to your cron-job system to run the import process automatically for new or modified listings. Note: If you don’t have RETS experience or you don’t wish to perform steps 5-8, Realtyna technicians will complete them for you at no extra charge. 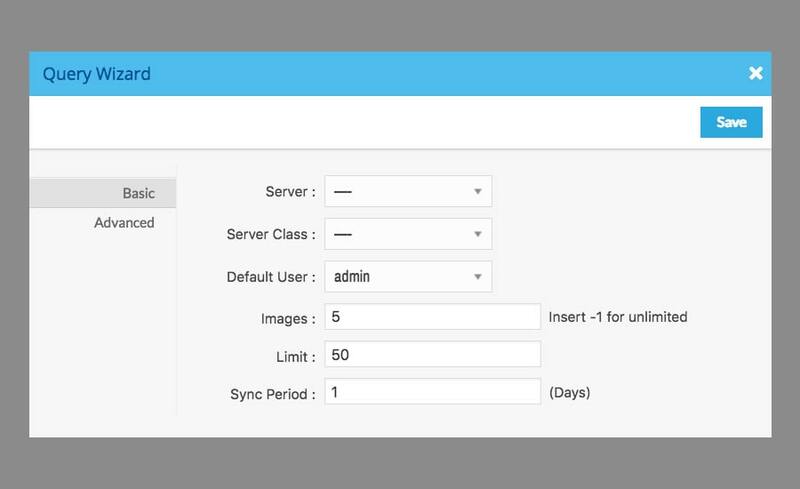 ConfigureYour Heartland RETS feed is now connected and active. 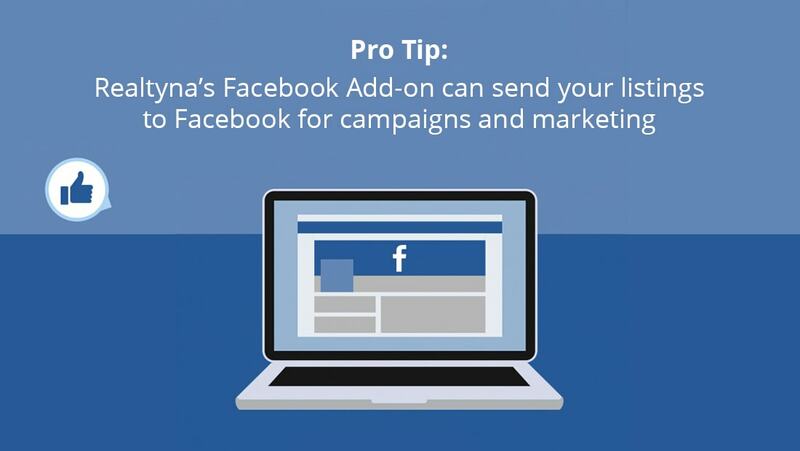 You may configure your front-end search and lead capture options. For more IDX options with Heartland MLS, check out Realtyna’s Organic IDX. Or to learn more about RETS and its advantages, check out What Is a RETS Data Feed?